Call it a sub, a hoagie, a grinder or a hero. But when it comes to the roll, just make sure it’s a soft and ample bed for generous portions of meat, cheese, and other toppings. 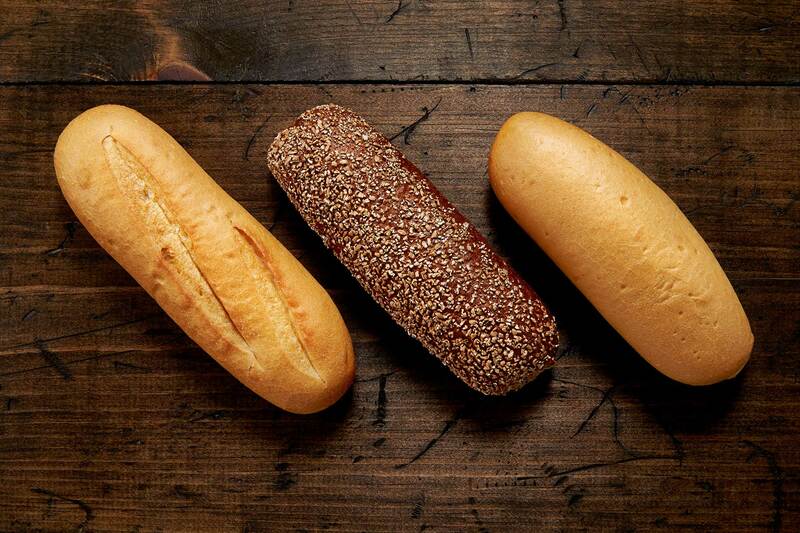 Available as Plain, Italian, and Whole Wheat (Kosher).